There are numerous ways of generating finance in India. A potential borrower can either opt for secured loans, unsecured loans, or acquire funds from his family. However, one financing method that is still not that common is a loan against insurance policy. This financing service has existed ever since people started investing in insurance policies. But it is now that borrowers realize it’s true worth. If you too are a potential future borrower, then this article is a source of knowledge for you. Here you will be able to know about what a loan against insurance policy is, along with other relevant details. Moreover, we will even tell you when or for what you can use these loan types. What is a loan against insurance policy? Before we move on to the next part, let’s discuss the concept of loan against insurance policy. An insurance policy is an investment type that is quite prominent within the country. It is not only the most common type of investment scheme but is also one of the simplest to manage. 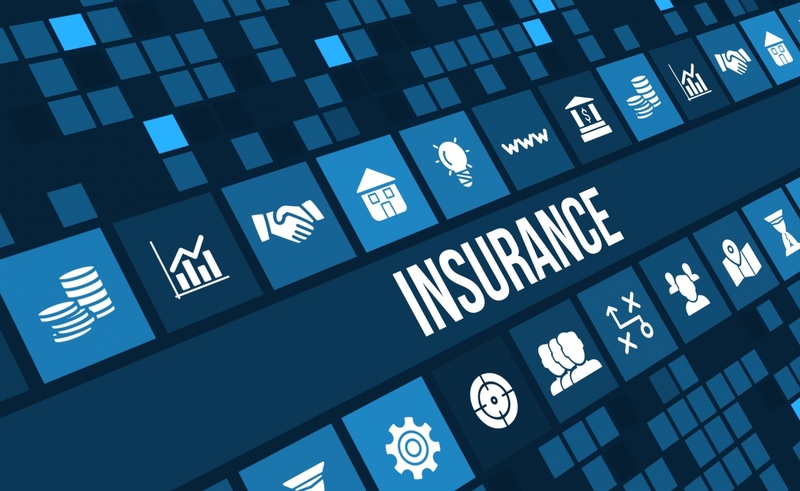 Since an insurance policy is such an essential investment tool, it has now also become an active finance generating method as well. By putting your insurance policy as a guarantee or collateral, you will be able to generate funds easily. It allows you to keep your assets intact while fulfilling your current financial needs with a loan against insurance policy. When can you use a loan against insurance policy? Whether you want to educate yourself or your children, you need an adequate amount of funds to do the same. If you are on a fixed monthly salary, then accumulating this amount can be a bit challenging. It is where a loan against insurance policy can help you deal with educational expenses. One might think that borrowing a loan for short-term requirements is not necessary. But what do you do, when you don’t have any other channel available to generate funds? It is yet another situation when you can use a loan against insurance policy easily. Moreover, loan against insurance policy interest rates is also quite low adding to the overall convenience. Are you planning to start your business, but the lack of funds is pushing your dream further? Then, considering a loan against insurance policy is an ideal solution. Since this financing service does not have any usage limit, it can serve the purpose of startup expenses. Moreover, the tenor of a loan against insurance policy is also quite elaborate. A loan against insurance policy can also be useful when it comes to paying off medical bills. Whether you have had a surgery or a regular full routine checkup, you can settle your bills using this alternative. Besides, the quick application process allows you to acquire the loan instantly. It means you will not end up wasting time in case of a medical emergency. You can easily apply for loan against insurance policy without investing your so much of time which will help you to settle your bills and loan procedure as well. Weddings are a once in the lifetime event. That is why making it perfect is the first preference of most couples. If you have an insurance policy then that can be used for generating additional money for such situations. To add to this, you can repay the loan during your insurance policy tenor. It gives you an extensive time frame. Leading NBFCs like Bajaj Finserv are popular for offering financing services like a loan against shares, home loans, business loans, and EMI credit. To make the loan processing less time-consuming, they even have multiple pre-approved online deals. Unlocking these deals will allow you to enjoy a hassle-free transaction.